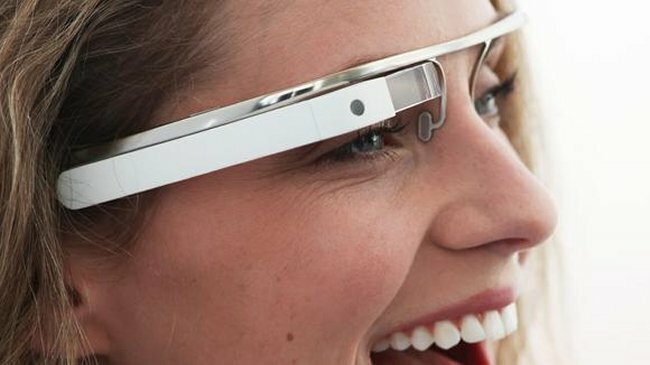 Google Glass has though to run Google’s Android OS, but up until now we have had no confirmation from Google on this, Google’s CEO Larry Page has now confirmed that Google Glass does indeed run Android. The news was announced during Google’s recent earnings call where Larry Page said, “Obviously, Glass runs on Android, so [Android] has been pretty transportable across devices, and I think that will continue.” . The Google CEO did not reveal any more information about what version of Android Google Glass runs, as soon as we get some more information we will let you guys know.